Want to be one one of the first customers to lay hands on the upcoming R3? Then reach out to the nearest Yamaha dealership because the bookings have started at a token payment of 10,000. 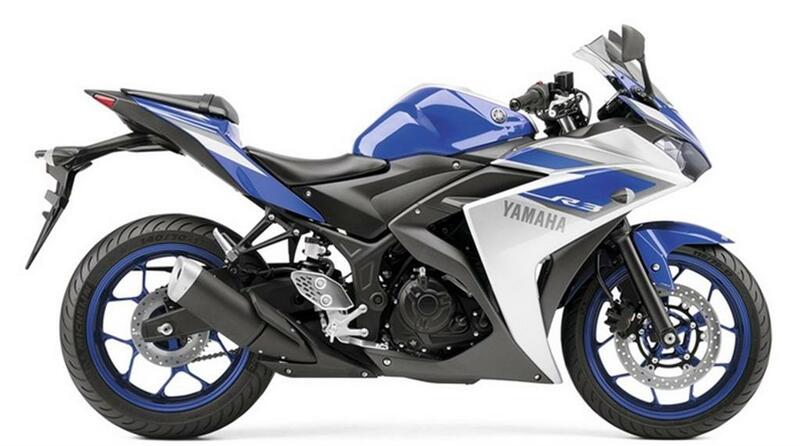 Yamaha R3 will be launched on 11th August with a price tag of approx 2.75 lakh. It will be brought as completely knocked down unit and assembled at the Noida plant. We do not know the localization percentage but it is safe to assume it to be very low. Yamaha Indonesia Motor Manufacturing is the only company manufacturing the bike and it will be shipped here from Indonesia. Powering the Yamaha R3 is a 321 cc twin-cylinder engine capable of developing 42 PS and 29.6 Nm of torque, paired to a 6-speed transmission. 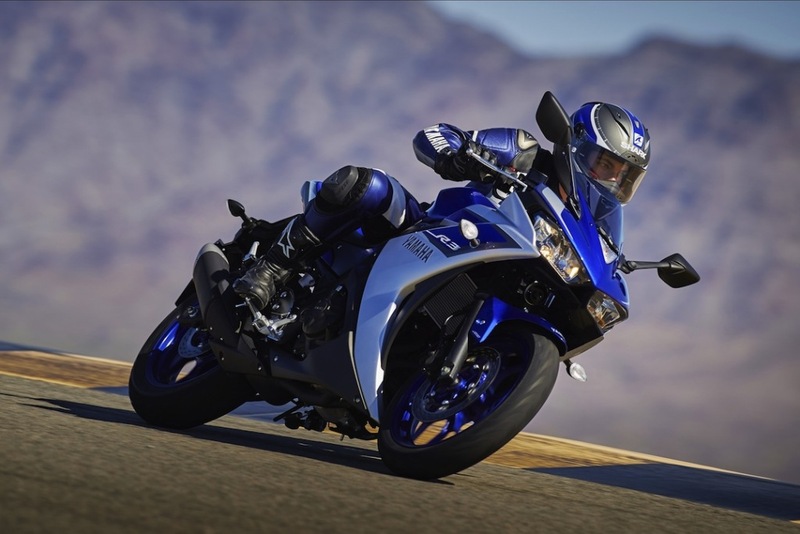 Yamaha is going all out to make it rule the track and has performance driving features like racing-derived forged pistons, carburized conrods and a direct drive camshaft. The R3 gets a 298 mm disc up front and a 220 mm disc at the rear. Yamaha will also bring in the naked version of the bike named MT-320 sometime next year. The competition for the R3 is the Ninja 300, the KTM RC390. The party ain’t getting over anytime soon folks!!! !